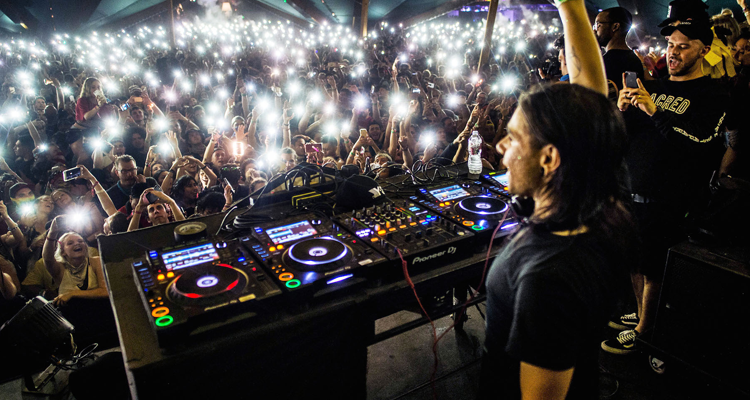 Skrillex has been making news lately with the release of his Kingdom Hearts 3 theme song as well as new developments regarding future projects. Even with that admission, fans should not be alarmed, as the absence of an album does not mean a complete lack of new music. It seems that over the last few years Skrillex has been getting settled and deciding what he wants in life while at the same time dropping a banger every now and then. It’s an important step to take time off, especially with recent reports on the mental health of music professionals. “I just wanna be human for a little bit…. I’m going with the flow and trying be in one place for a while.” the “Bangarang” producer said.